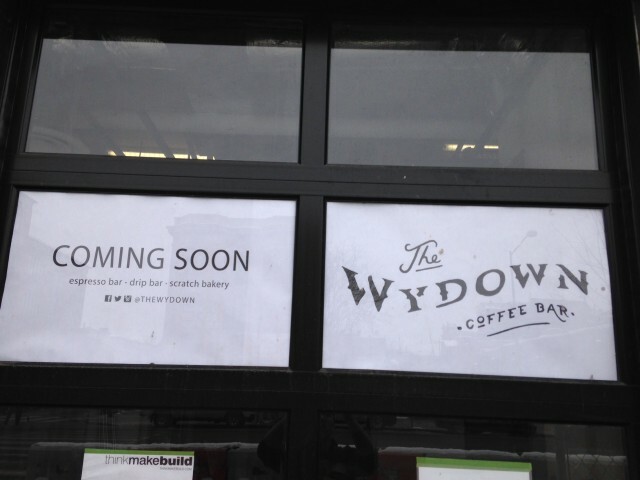 The owner of Wydown sends word that things are moving along nicely in their new space coming to the Louis building a few storefronts away from Trader Joe’s. 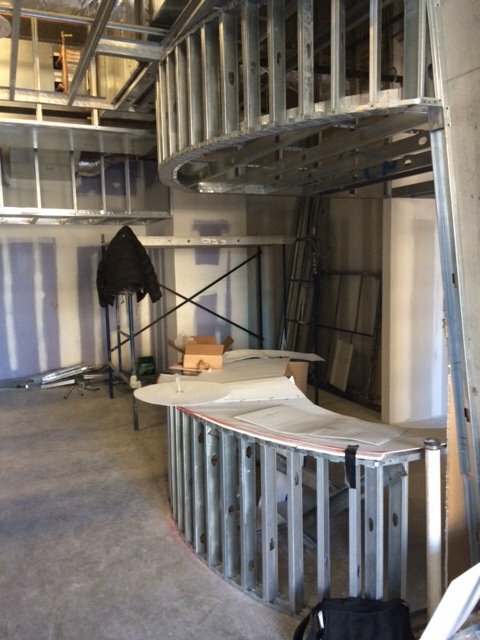 If all goes well they’ll be open early May. 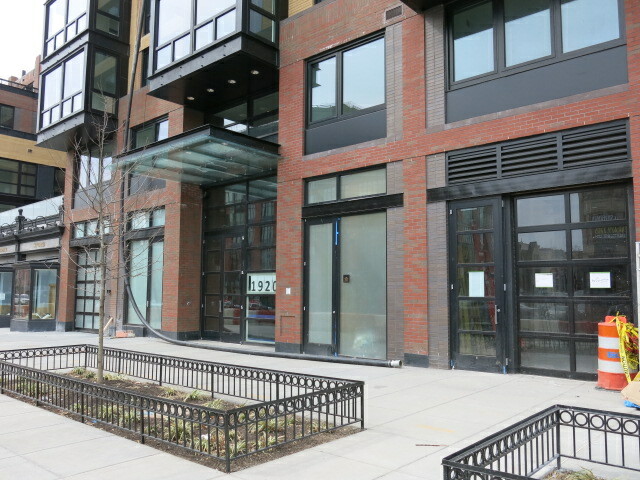 In the meantime their pop up remains nearby in Patty Boom Boom at 1359 U Street, NW – 7-12 mon/fri & 8-6 sat/sun.